Despite the title of my blog, my attempts to tackle the Internet Age have, for the most part, stalled when it comes to Twitter. I have nothing against Twitter. 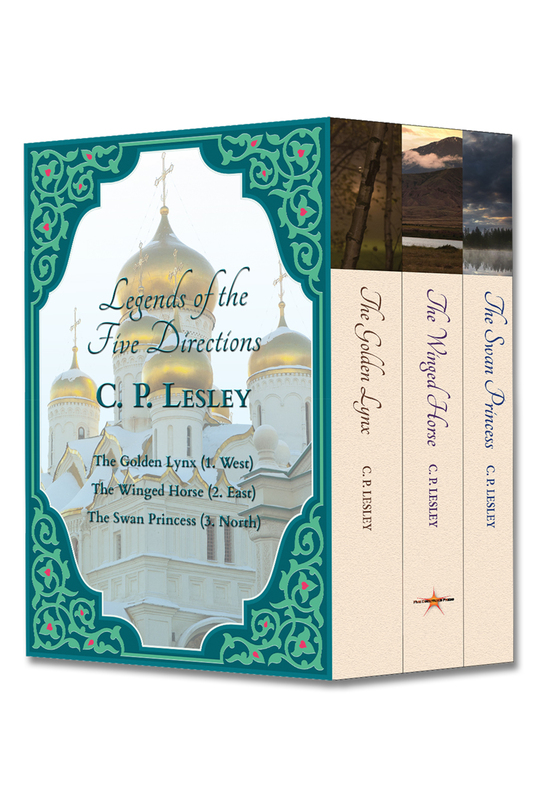 I set up an account there two years ago (feel free to follow me: @cplesley), and I regularly tweet my blog posts and other news that involves my books, my friends’ books, Five Directions Press, and New Books in Historical Fiction. I follow people who look interesting, and I have a growing number of followers. I have even acquired a rudimentary understanding of hashtags and what they can do. Yet I never felt as if I really “got” Twitter until last Saturday. There were just too many tweets to keep track of—so many that it was always like dangling a toe in a fast-flowing stream. More than a bit overwhelming. I’d heard of things trending on Twitter, but what that meant in practice—well, it passed me by. The Ten Commandments changed all that. Bear with me, please, for a brief digression. My family turned watching The Ten Commandments on TV into an annual event about ten years ago. We own the DVD, which would let us skip the commercials and shave a good 90 minutes off the show time, but we never watch the DVD. The bizarre interruptions are half the fun. I suppose the subliminal knowledge that others were watching too added to our enjoyment, but until last Saturday those others existed only as an amorphous mass: the television audience. No matter. We didn’t need company—or so we thought. 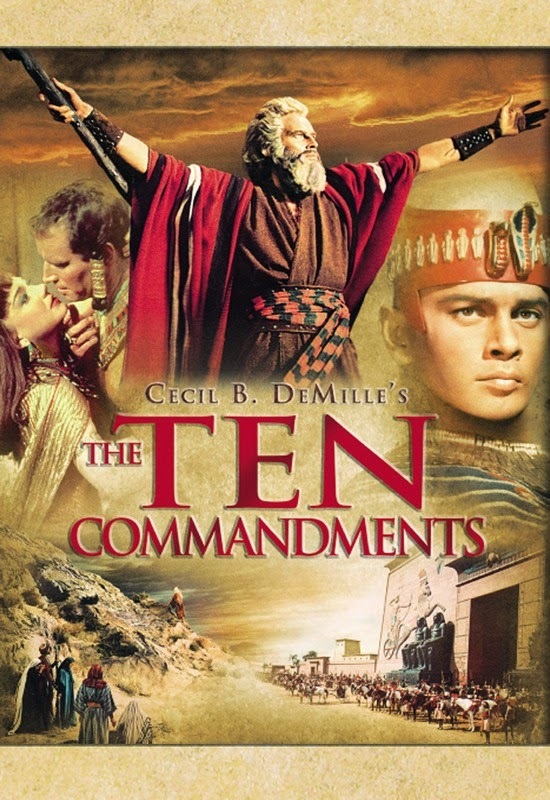 The Ten Commandments is a classic of its genre, so over the top that it screeches past serious and lands in hilarity. There are Yul Brynner’s ever-evolving miniskirts, more gloriously accessorized with every change of clothes; Edith Head, who designed the costumes, obviously told her staff to let it rip. There is the dialogue, which people in my house run around quoting (or misquoting) at random for days afterward. “So let it be written, so let it be done.” “You, Rameses, are nowhere.” “Moses, Moses, you splendid, stubborn, adorable fool!” And “You will be all mine, like my dog and my horse and my falcon. Only I will love you more, and trust you less.” Better yet, at least half the dialogue is delivered straight to the camera. The more lofty the sentiment, the more likely it is that the speaker will not look at the other participants in the conversation but instead will stare into space. We have interactions like that every day, right? Cue Twitter. During the first of the many, many commercial breaks, Sir Percy announced that The Ten Commandments was trending on Twitter. I checked and couldn’t see it (I told you I don’t really “get” Twitter). Sir P said, “Use the hashtag,” and I did. Sure enough, an enormous scroll of tweets flowed onto the screen. We started reading the better ones to each other—at that commercial break, and the next commercial break. By the time the movie ended, 5.5 hours later, we were barely watching the big screen; the Twitter feed was much more entertaining. Actually, we discovered midway that we were watching different feeds, because there were two hashtags, #TheTenCommandments and #TenCommandments. To cut a long story short, we eventually zeroed in on the second, which seemed to have more miniskirt and wacky-dialogue appreciators and fewer defenders of the Bible (which was not actually under attack). 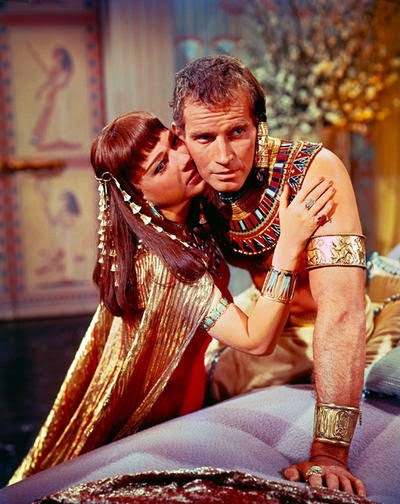 So what do people say when they are live-tweeting the Exodus, as personified by Charlton Heston, Anne Baxter, and Yul Brynner? I wish I could remember all the funny tweets I saw that night. There were definitely themes: the surprising lack of naturally brown-skinned people in Egypt; the oddity of it being the chosen Easter film, embraced by a group that had forgotten it was Passover, too; parents who insisted the tweeters watch the film with them (sorry, Filial Unit! ); late arrivals from the West Coast, struggling to keep up as the plot rolled relentlessly forward; objections to the length, caused by all the commercials. The rest were like us, bowled over by the bizarreness of the dialogue and the gorgeousness of the costumes. I can’t wait to see what they come up with next year. 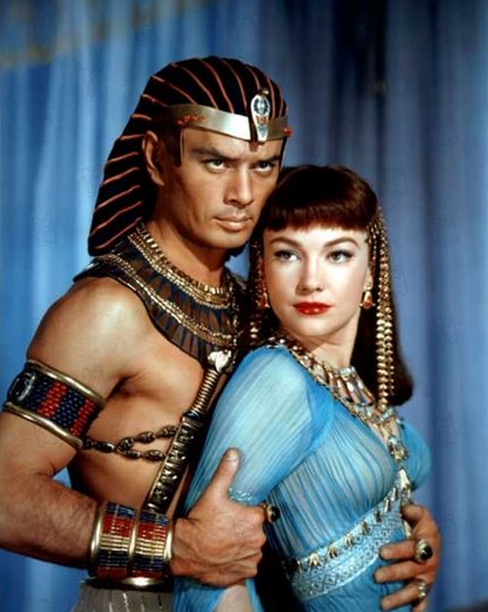 One more reason to watch The Ten Commandments. 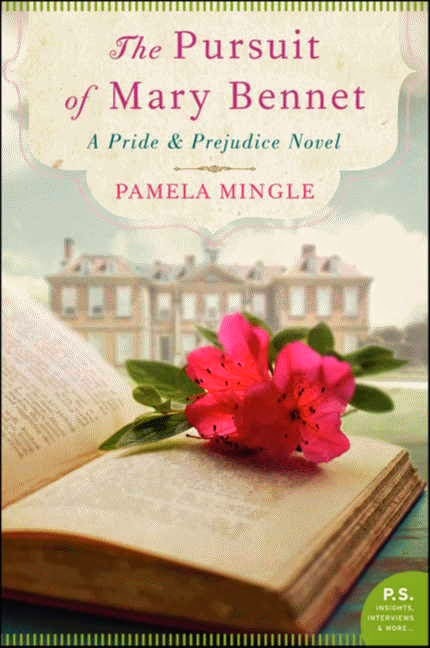 This week I had the fun of chatting with Pamela Mingle about The Pursuit of Mary Bennet, her sequel to Jane Austen’s classic novel Pride and Prejudice. 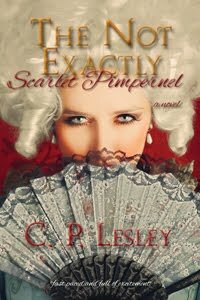 As someone who herself set out to build on a well-known story—in my case, Baroness Emmuska Orczy’s The Scarlet Pimpernel (1905)—I had a particular interest in why, and how, another author decided to undertake this task. Add in the fact that we both like Georgette Heyer, and you can see that this was a conversation begging to happen. Although The Scarlet Pimpernel has spawned about twenty sequels, a highly regarded film starring Leslie Howard and Merle Oberon, at least two televised versions, a spinoff series, and a musical, it still can’t hold a candle to Pride and Prejudice in terms of sheer popularity. 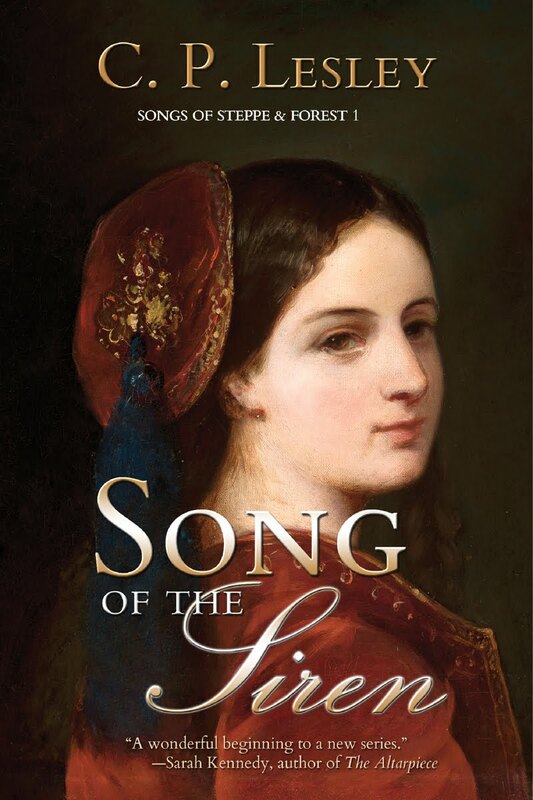 As Mingle notes in this month’s interview for New Books in Historical Fiction, the most difficult part of her project was overcoming the intimidating influence of Austen’s reputation to find a faithful yet innovative take on the five Bennet daughters and their destinies. Her solution to this problem was to avoid Elizabeth Bennet and her husband, Mr. Darcy—both of whom already have numerous novels devoted to them—and not to try to imitate Austen’s inimitable style but to tell her own story focused on a character from the original whom most people ignore. It’s a highly successful approach, and although a book published by William Morrow cannot really be considered a Hidden Gem, I’m going to add it to my list of them anyway. With all the books that appear in print every day, it’s easy to overlook a treasure like this one—and for those of us who like sweet, smart historical romance with a classical bent, that would be a pity. If you do like this novel, Pamela Mingle has also written Kissing Shakespeare, a YA novel published by Delacorte Books in 2012. It seems fair to say that a large proportion of the English-speaking reading public has encountered Jane Austen’s classic novel Pride and Prejudice, either in print or in one of the many adaptations for stage, screen, and television. At the same time, the number of avid Austen readers who remember much about Mary, the third of the five Bennet sisters, is almost certainly small. Mary rates so little time on the page that scholars have questioned the need for her existence: could Austen not have made her point with three daughters, or at most four? Mary is the sister in the middle—solemn and unattractive, liable to put her foot in her mouth at any moment, more enthusiastic than skilled at the piano. She is, in modern terms, the perfect subject for a makeover—which she receives to great effect in The Pursuit of Mary Bennet. Three years after the events in Pride and Prejudice, Mary is dwindling into spinsterhood, in her own mind and that of her mother—a grim future for a gentlewoman in Regency England, one that would doom her to a life dependent on the kindness of others. Mary’s mother is already planning to send her off on the first of what promises to be a series of assignments as a high-class nursemaid, not quite a servant but not her own mistress either. When Mary’s scandalous youngest sister arrives unannounced on her parents’ doorstep, Mary’s life takes an unexpected turn. Love, even marriage, becomes possible. But Mary has learned the hard way not to trust her instincts, and it will take a great deal to convince her that happiness lies within her reach. 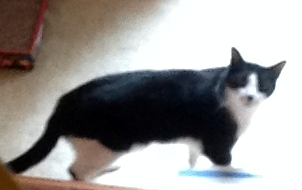 As Pamela Mingle notes, it is not easy to step into Austen’s shoes. All the more credit to her, therefore, for doing such a wonderful job. I thought it might be fun to delve a bit deeper into the issues raised in the writing process blog hop that I discussed in the last couple of posts. It’s been almost two years since I wrote “Romancing the Word,” and in those two years The Winged Horse has gone from rough plan to finished draft. 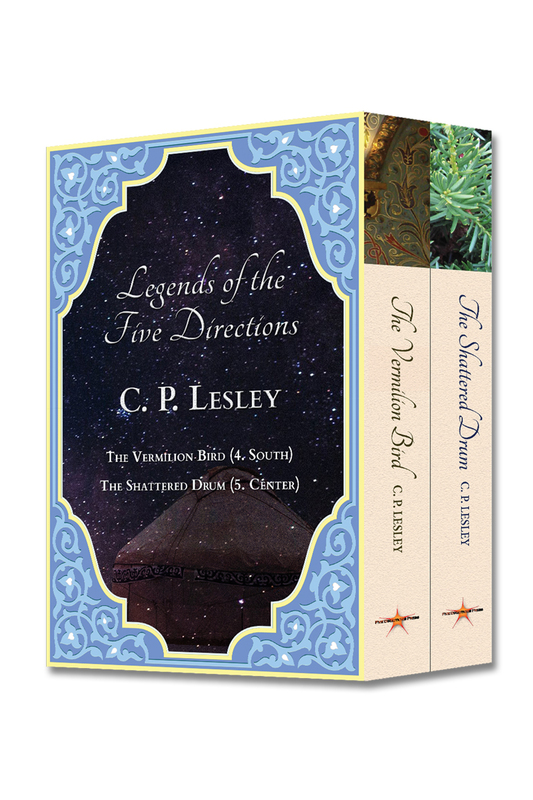 By June, Five Directions Press will have published it. Meanwhile, I have a brand-new project: The Swan Princess (Legends 3: North). After a month or so, I’m almost ready to write, although I need to read a few more books first. But what does “almost ready to write” mean? It means, first and foremost, that I have a story to tell and a sense of the major characters, who they are and how they will change. Most novelists, especially those who have written more than one book, would agree with this statement, but how we get there differs radically from person to person. My approach to a story is just that: my approach, not a prescription or a panacea. Still, I find individual differences fascinating, don’t you? By instinct, I am what authors of writing craft books call a “plot person.” I approach a story first by imagining what will happen. By watching the characters respond to the events I create, I figure out what kind of people they are; then the plot shifts in response to them. Other people approach their stories differently. In her interview with me, Jessica Brockmole mentioned that she starts by writing letters from the viewpoints of her characters, even for books that she doesn’t intend to end up as epistolary novels. Ariadne Apostolou, in my writers’ group, writes e-mails and sample scenes wholly inside the main character’s head—a technique similar to Jessica’s. Virginia Pye, in another interview, mentioned that she begins with a setting—a place—where she sees people slowly forming and moving about. I start with a plot. My first draft of any chapter is a sketch, like a screenplay. Character X does this or says that, and Character Y responds. Feelings, settings, and thoughts come later. Because this is my natural approach, I began Swan Princess by drawing up a plot outline. I recognized right away that it contained a lot of events and characters for one novel, although only after showing it to my critique group did I accept that I had outlined most of the rest of the series. (They were very nice about it. The most important question they asked was, “Whose story is this?”—for the answer, keep reading.) I knew, but it took me another couple of weekends to figure out how to convince them. To get there, I returned to my two absolute go-to writing craft books: John Truby’s The Anatomy of Story and Debra Dixon’s Goal, Motivation, and Conflict. I started at the beginning, just as I had with The Golden Lynx and The Winged Horse, and worked my way forward. I’ll probably keep reading, just to remind myself of points I’ve forgotten, but the important part of these exercises is to spark ideas, to encourage me to come up with responses to the questions they ask. One of my favorites is Truby’s “what if?” exercise, which demands that the writer take a basic story idea and push it in as many different directions as possible. Goal, Motivation, and Conflict focuses on the characters (as do most of Truby’s exercises): What do they want? What gets in their way? Of the obstacles they face, which are internal or moral and which come from outside, especially from other characters fighting for the same goals? These obstacles create the conflict that pressures the main character to change, because fictional characters like change no more than the rest of us, so they resist it as long and as forcefully as possible. In this case, all my main characters have already appeared in earlier books, so I do have a good sense of them as people (the great advantage of series). Even so, that does not let me off the hook. Over the course of two books, the characters have grown, so I need to discover where they are in relationship to one another at this point in time, about 15 months after the end of The Winged Horse. The advantage of doing this work is that it’s so much easier to revise plot lines and even character profiles when the change involves a paragraph, not pages and pages of text. I don’t want to constrain my imagination: on the contrary, the fun lies in the discovery, and my stories zig and zag as they go onto the page. But I have also learned that it helps to have a rough idea of where the characters are heading and what they need to learn on the way. Then, when they are happily running off into the forest, I can rein them in and redirect them along the path that will lead them to their ultimate destination. So, if I have a story and characters, why I haven’t starting writing yet? Because this is a book about war: specifically, how war affects the men who fight it and the families who support them and the civilians who too easily become swept up in the violence. There are men who lead and men who follow, women seeking the warriors they love and women bent on protecting themselves from abuse while pursuing the opportunities created by a society in flux, people who harm and people who heal. Most of all, I want to examine the tendency of the Russian state to reject warriors who fail for reasons beyond their control, an attitude that became particularly obvious in World War II but occurred even in the 1530s, the period in which the Legends novels are set. To bring this attitude and this environment to life, I need to know more than I currently do about war in the 1530s—and war in general: how it was fought and how it affected people, even men who had been raised in the understanding that they would spend their lives fighting to defend their land from one would-be invader or another. I am also learning about swans, an image that emerged from my subconscious in reference to this novel (swans, in Turkic cosmology, are both sacred and associated with the north, where they migrate in spring). The swan represents fidelity, in the many senses of that word, and the fierce defense of family. As I find out more about what they do and how they live, new elements of the story occur to me. In that sense, I am still gathering my forces. Not for long, though: I enjoy research, but I don’t want it taking over my novel. I need just enough to feel comfortable getting started. And in case you’re wondering, it’s Nasan’s story. Daniil’s, too, and Grusha’s—and even Semyon’s—but first and foremost Nasan’s. After all, how could I write a book about war without my favorite warrior heroine leading the way? 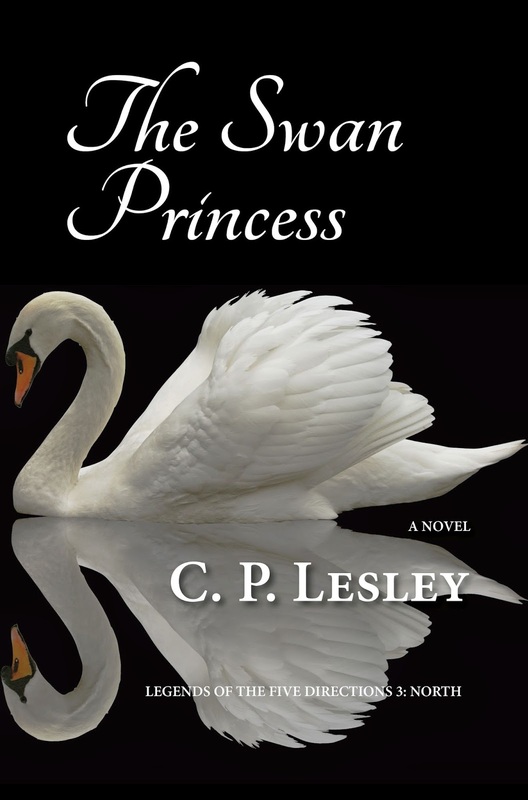 The swan on my cover is © David Benton/Shutterstock 8554303. As noted on Monday, Pauline Montagna was one of the three writers whom I tagged in the writing process blog hop. Alas, she has had to pull out—due to circumstances beyond her control, as they say. The same circumstances have forced her to postpone indefinitely her guest post on “The Art of the Sword.” Nasan is terribly disappointed, but I’m sure she will adjust—with time. We wish Pauline all the best. Marie’s prizes and awards include the Martha Hamilton Prize for Creative Writing from Edinburgh University and the “Writer of the Year 2011” title, awarded by Tyne and Esk Writers. 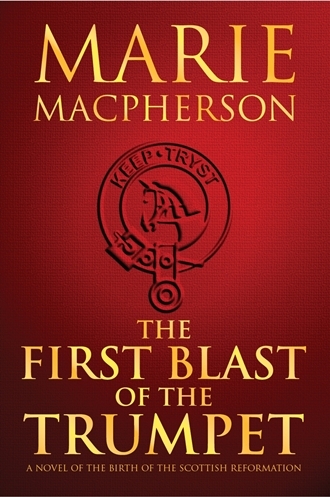 You can find out more about her book at The First Blast of the Trumpet. And listen to me interview her on New Books in Historical Fiction. Take it away, Marie! In addition, I thought it might be fun to update you on my two challenges for the current year. In History Challenge 2014: A Sail to the Past, I have achieved the rank of historian by reading seven books. (Duh! I am a historian!) I still have at least five to go for this year, but I am currently wending my way through Mark Brazil’s The Whooper Swan (wonderful book—I am so grateful he wrote it), as I gather details for Legends 3: The Swan Princess, so I will get back to those soon. My Reduce the TBR Challenge is currently stalled at 11 of 24 books, but I expect to start working on those again in May and even to raise the endpoint to 36 books. Stay tuned! This is also, officially, my 100th blog post. Never thought I could do it, but here it is!